Hi, I'm Stephen, an independent iOS developer based in Houston, TX. Check out some of my work below, and feel free to get in touch. I'd love to hear from you! 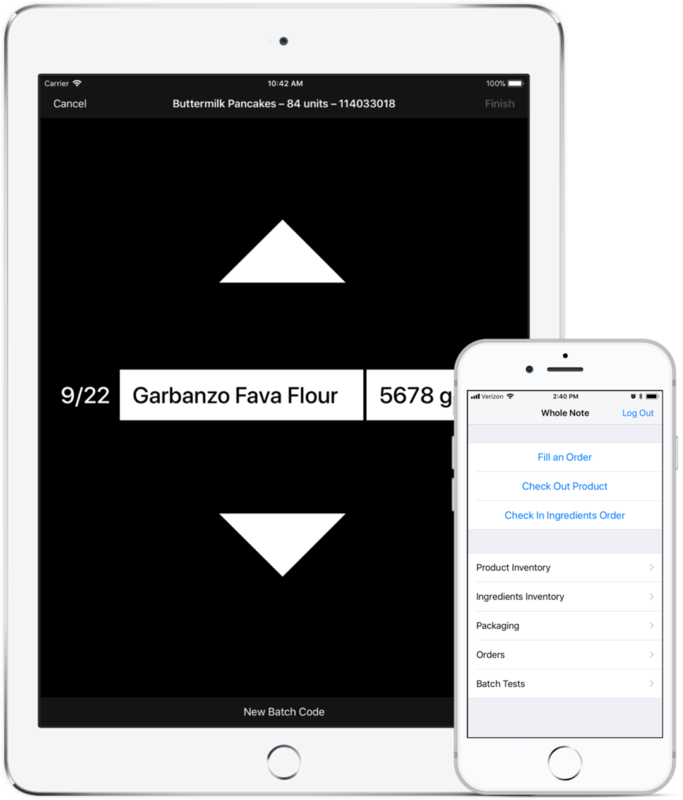 The app syncs with a Dropbox backend in real time to ensure consistent and accurate data across all our iOS devices. 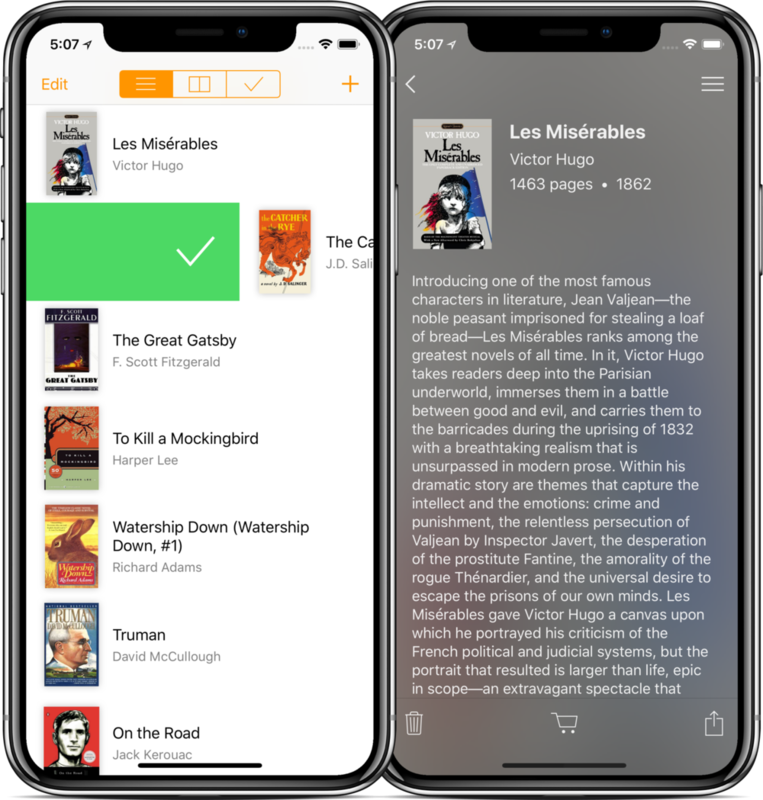 Stacks is a reading list app designed for the modern reader. Books can quickly be added via searching the Goodreads catalog or scanning barcodes. The user can also purchase books through iBooks, Amazon, or Barnes & Noble. The UI, inspired by Mailbox, allows the user to quickly and effortlessly swipe books between stacks as they progress. It has been downloaded thousands of times and featured on Mashable. AudioFile is a different take on the traditional Voice Memos app. It is focused on organization and discoverability, with tags, notes, and more to help you find voice memos and remember more about them. All data is stored with Core Data, and in the next release, users will be able to back up this data to iCloud with CloudKit.